Minerva’s platform enabled most efficient transition from legacy cable infrastructure to flexible and extensible IP-centric service delivery solution. San Jose, CA, November 09, 2016 --(PR.com)-- Minerva Networks, the leading provider of service management solutions for connected entertainment, announced that Cablevisión Argentina (CVA) has deployed its Minerva 10 platform to power Cablevisión Flow, CVA’s new full suite of advanced television services. Cablevisión is a telecommunications company present in 12 provinces and 90 cities all along Argentina. Cablevisión SA is divided into three major business units offering different services. 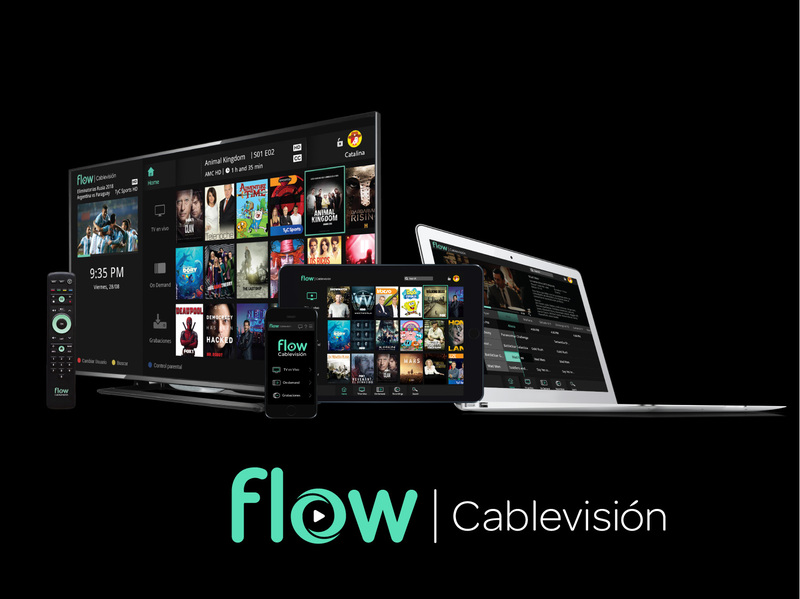 Cablevisión, providing state-of-the-art payed TV services unlike any other in the market; Fibertel, providing high-speed internet services and FiberCorp, corporate business unit that provides comprehensive solutions in telecommunications to small, medium and large companies. The company has recently acquired Nextel Argentina, with which is going to venture in the mobile phone business. 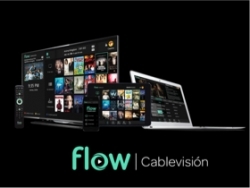 Cablevisión currently has 3.5 million cable TV customers and nearly 2 million broadband customers.